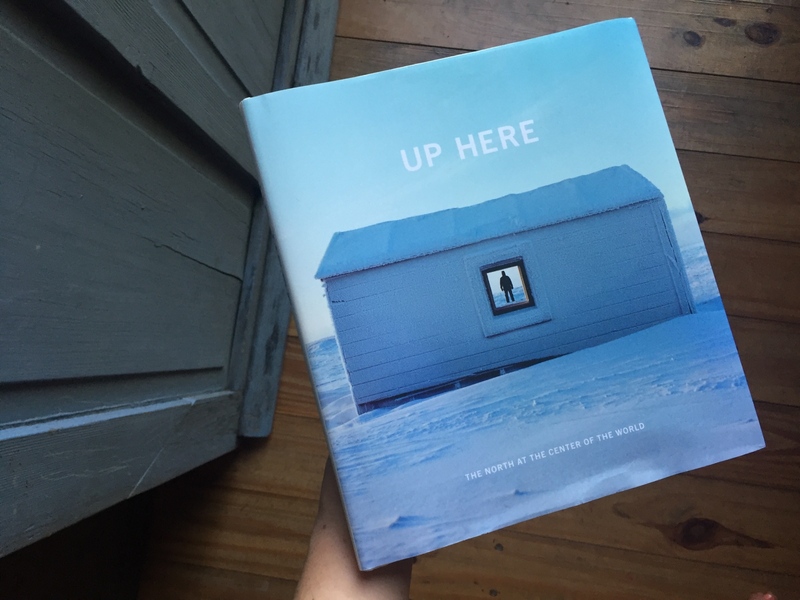 I am honored to have photographs from Origins and Under the Same Stars featured in the book Up Here: The North at the Center of the World. Created by Julie Decker, director of the Anchorage Museum in Anchorage, Alaska, the book includes beautiful photography and writing by a host of international artists, writers and thinkers working with Northern themes. Published by the University of Washington Press.